Please come back tomorrow for more Halloween fun. 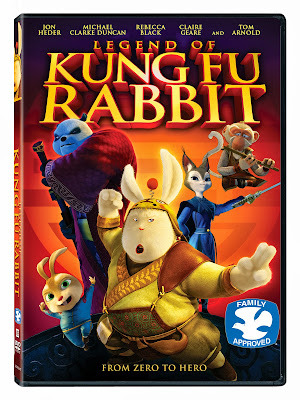 But before we get going I would love if you would go enter my Legend of KUNG FU RABBIT Giveaway! Really low entries so you have a great chance at winning! which as you know are the most viewed! There are so many great things here I wish I could feature you all! 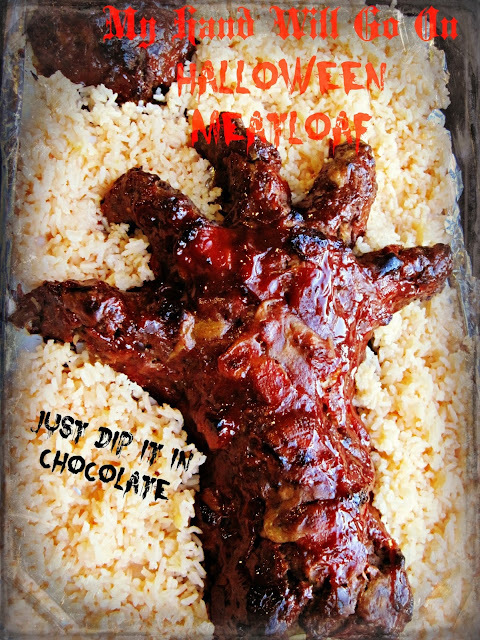 This meatloaf from "Just Dip It In Chocolate" is awesome & will be one of my Halloween meals for sure. 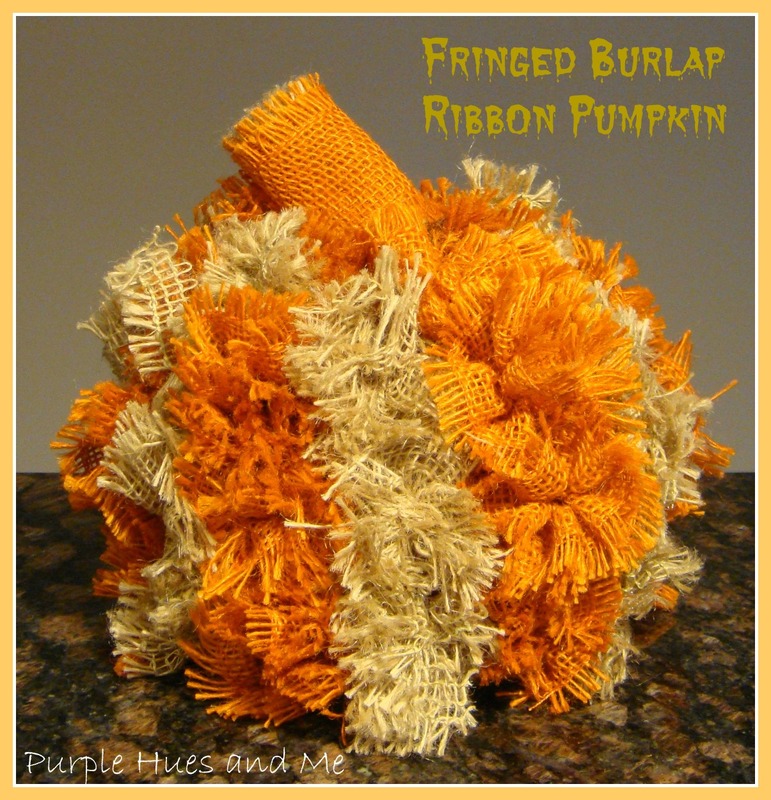 This pumpkin from "Purple Hues & Me" is just darling! 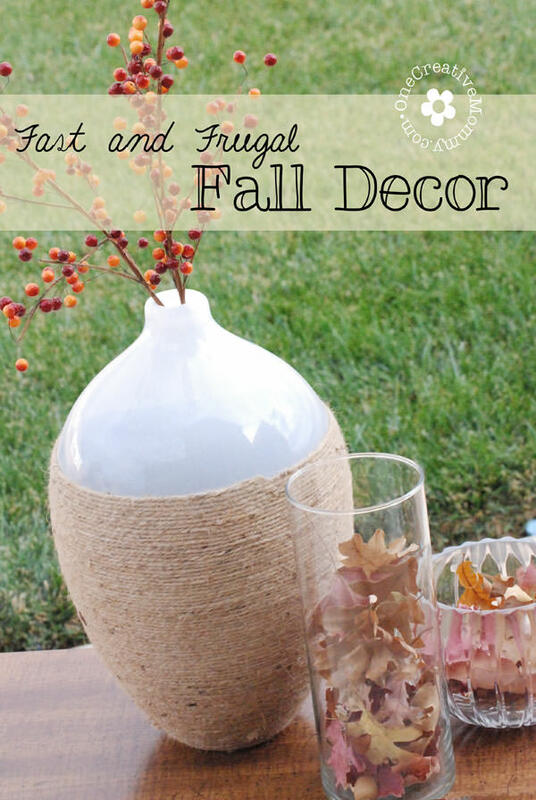 This Fall Decor over at "One Creative Mommy" sure is pretty! 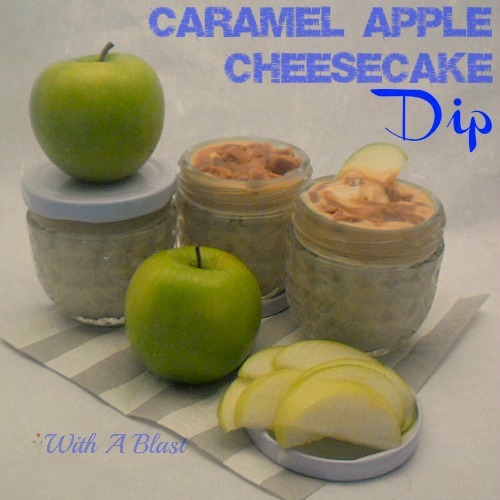 "Happier Than A Pig In Mud"
This dip from "With A Blast" sounds absolutely delicious! Love for you to grab a button if you were featured! *Stick around and see what others shared. You won't be sorry! Thank you for hosting this party! I'm looking forward to checking out the great posts this week! Thank you for the party, and for these great features!! Thanks for hosting! Fun features! Have a wonderful week. Thanks for the party, Marcie! Thanks so much for featuring my Fall decorating! Have a great day! Thanks for the feature and the party, Marcie ! Just linked up two posts!!! Man do I miss having internet!